This new Sub-Committee was created in 2013 following the proposal of a member of the Cluster Committee. The objective of this Sub-Committeeis to cultivate discussions amongst operators of wind farms in the Designated Region on issues encountered, proven solutions and sharing both material and human resources. All operators in the region demonstrated an interest in participating in the project. Certain collaborative actions amongst themare already being initiated. 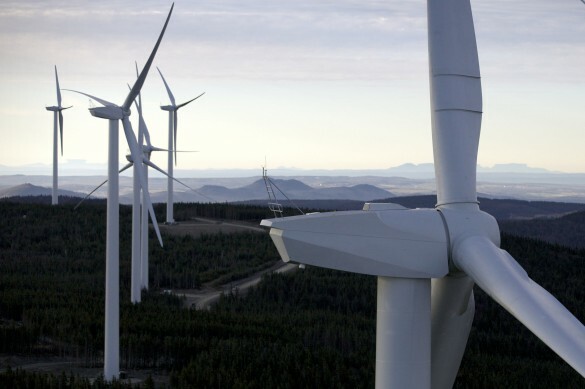 Proposed by member operators of the Meetings with Wind Farm Operators of the Gaspé Peninsula, this Sub-Committee provides an opportunity for various operators of wind projects to share and exchange their experiences with regard to relevant issues and their solutions. Since 2013, a meeting has taken place every year on the sidelines of the Quebec Wind Energy Conference.